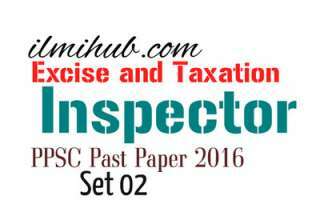 In this post, you will find PPSC Solved Paper 2014 for Excise and Taxation Inspector. 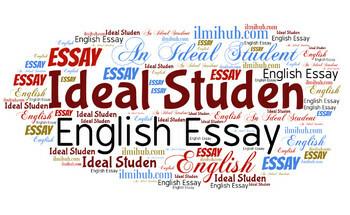 This paper was is claimed as 2014 past paper and this is the 3rd part of this paper. 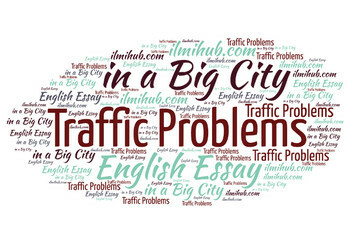 This part contains 20 Solved Multiple Choice Questions. 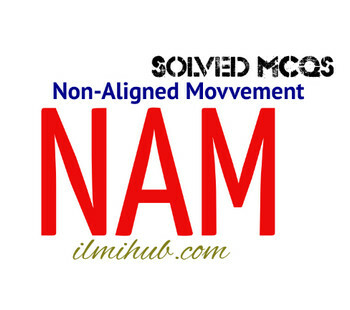 These MCQs with Answers are also important for other Competitive Exams like NTS, PPSC, CSS etc. 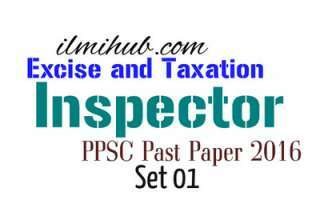 You can visit more Past Papers Here. 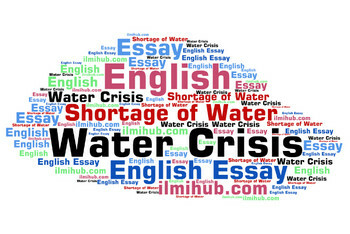 For previous and Next Papers see at the bottom of this post. 41. 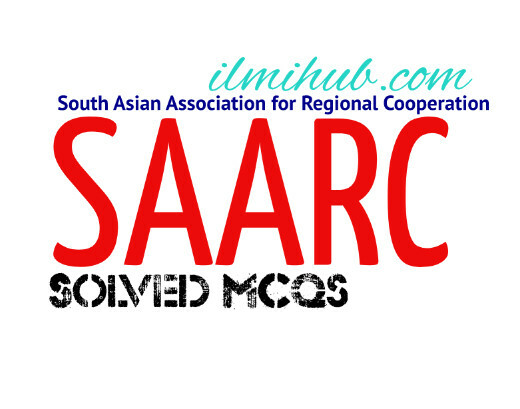 Secretary-General SAARC Ahmed Nadeem belongs to _________. 42. Which from the following countries does not possess Veto power in the UNO? 44. The Iran-Pakistan gas pipeline was officially inaugurated on _________. 46. Barack Obama re-elected as the President of the US belongs to which party? 48. Who won the 100th Davis cup by defeating Spain? 49. 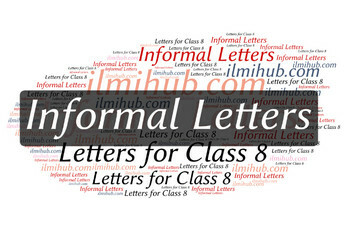 In Which place The 21st ASEAN Summit was held? 51. Pakistan and India have represented Asia pacific Group __________ times together. 55. Warsak Dam has been built on River __________. 56. 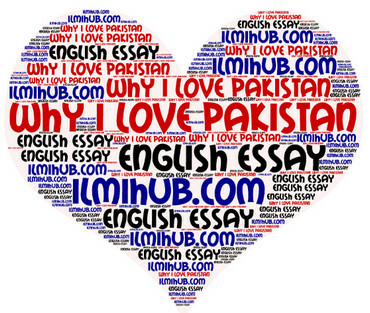 ________ is the largest Island of Pakistan near Karachi. 57. Pakistan shares its borders with __________ neighboring countries. 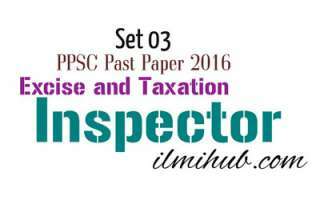 Disclaimer: I have taken this PPSC Solved Paper 2014 for Excise and Taxation Inspector from a book. I am not sure about the originality of this paper. However, posting here for practice.